You can contact us for web design and development. We create websites at very reasonable price. You can contact us to advertise your business with Facebook and Google ads. 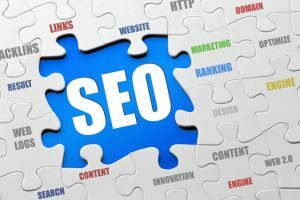 You can also promote your business with SEO. We provide organic and paid traffic to you. You can contact us to get digital services for your business. We provides best digital services. If you want to make online presence of your business locally then you should go with Local SEO. If you want this contact us. We provide services for get targeted traffic for you. 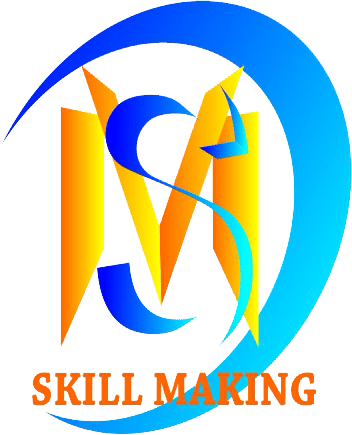 Skillmaking is the one of the best digital marketing company. I got a lot of organic traffic by the use of SkillMaking’s service. This is the one of the best company for digital marketing. I got a lot of benefits by the use of this service. SkillMaking is the best company who provides best hosting in affordable price. I am very happy with hosting service of SkillMaking. I recommend it to all my relatives for hosting services. My all relatives are also very happy with it. SillMaking is very useful for SEO. We got a lot of organic reach by the use of SkillMaking’s service. Our most of the keywords are ranked in Google’s first page, even 1st rank. So we also recommend it to our related companies. This is the best company for SEO. This is a industrial training company. Skill Making created our website in very reasonable price. And we are very satisfied from Skill Making. 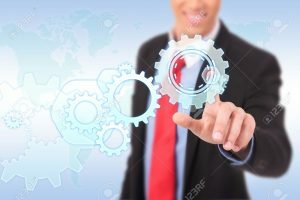 If anybody want to make a website then you should definitely choose Skill Making. We hire Skill Making to rank our web page on Google’s fist page. And we are very satisfied from Skill Making’s SEO service. We ranked on the first page within 15 days on the first page on Google on a targeted keyword. I learned Digital Marketing from Skill Making. And now I am a successful Digital Marketer. Skill Making provides best Digital Marketing training to us. Everybody should join Skill Making to learn Digital Marketing.